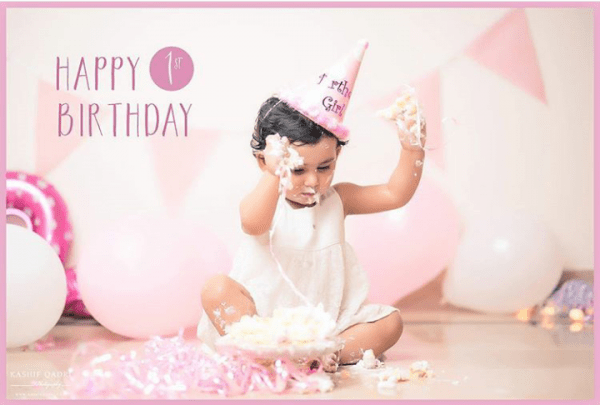 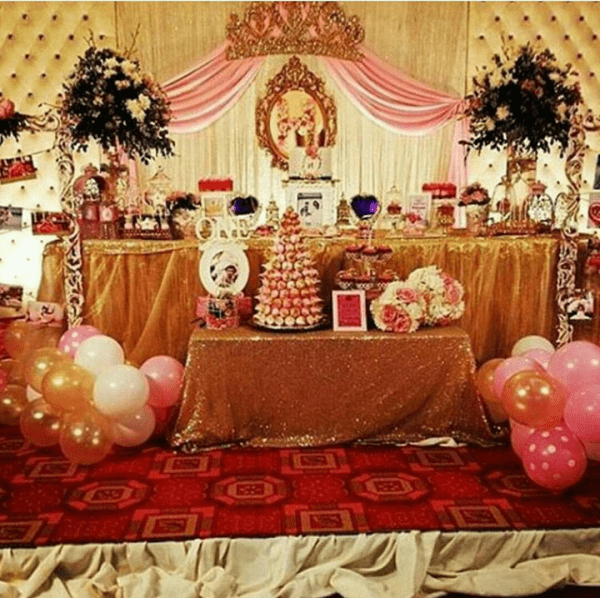 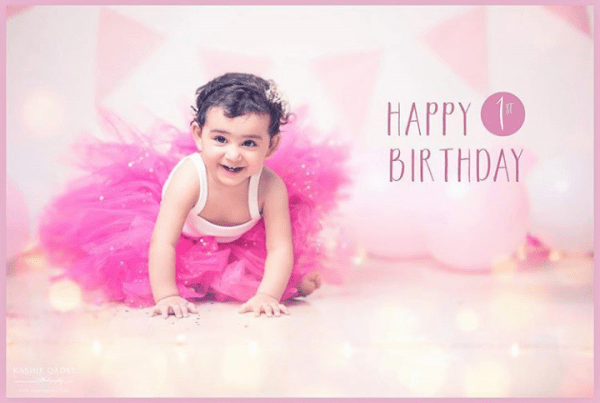 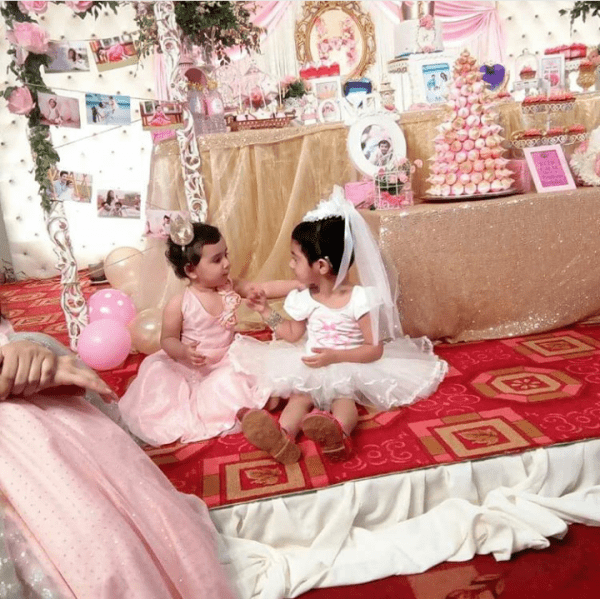 A child’s first birthday is always a very special occasion that brings immense joy to the parents who excitedly plan the best birthday party they can throw for their firstborn. 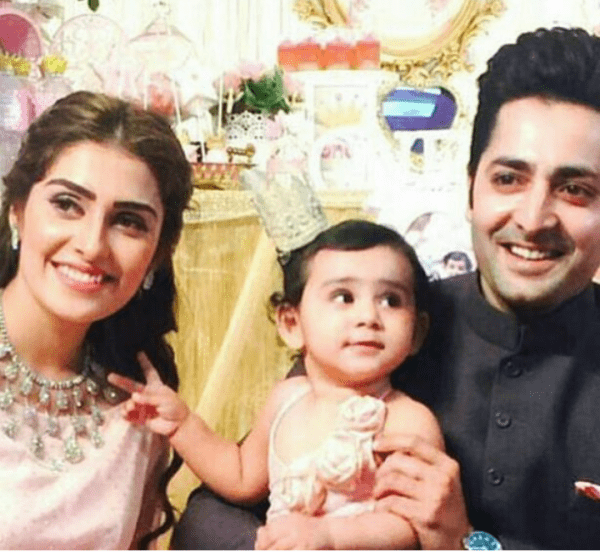 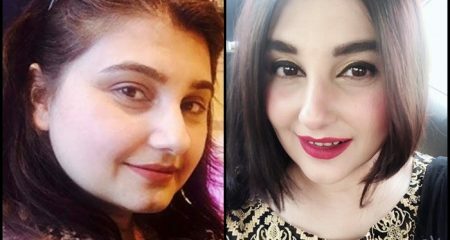 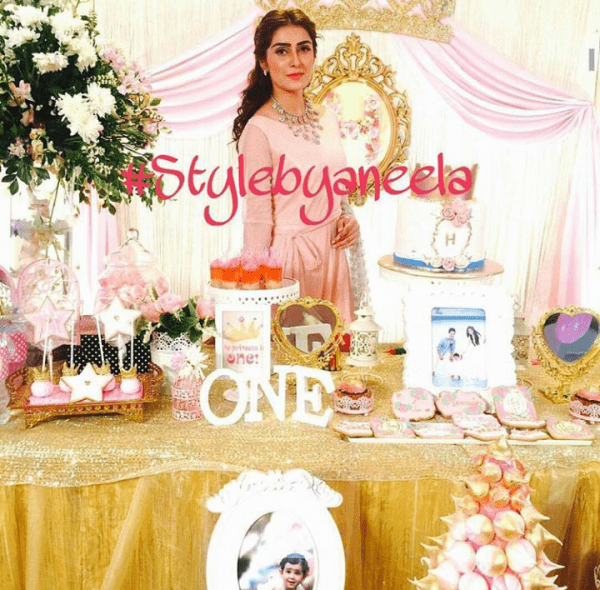 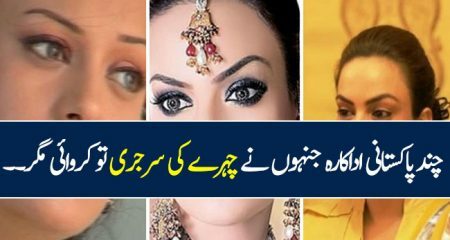 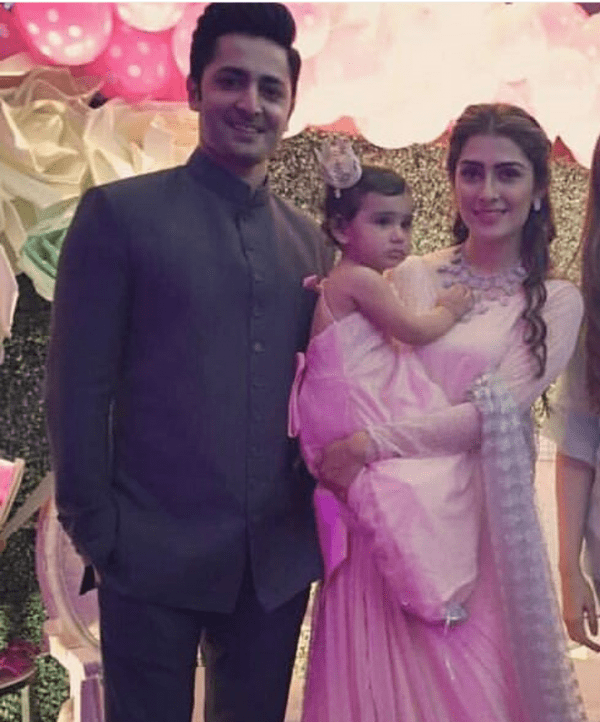 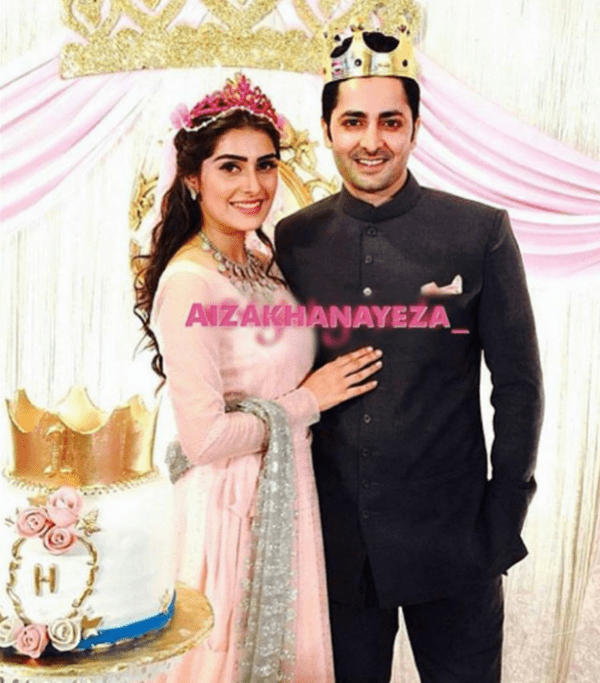 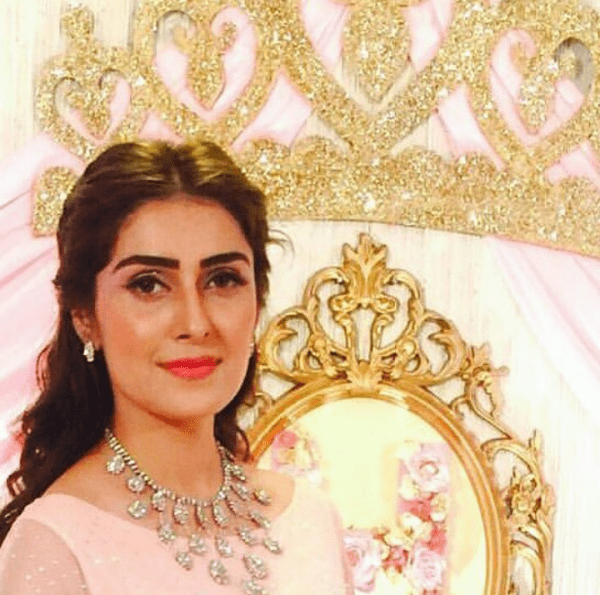 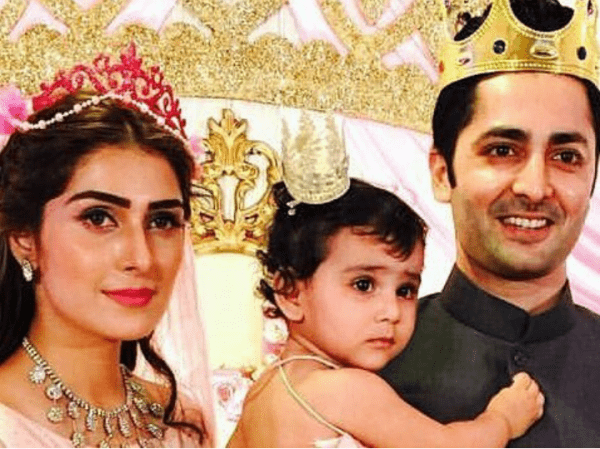 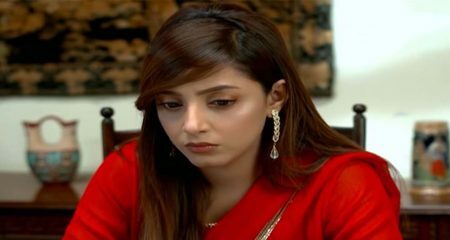 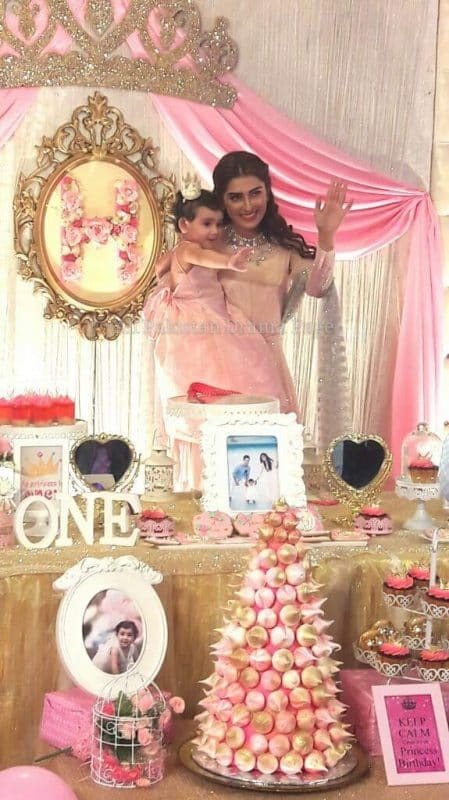 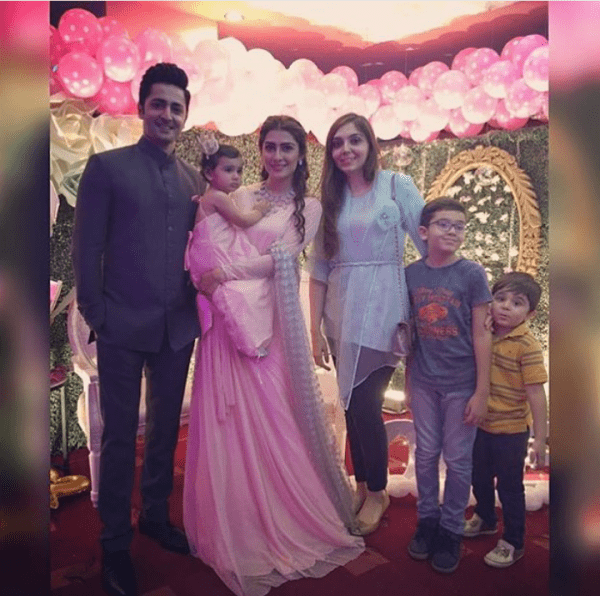 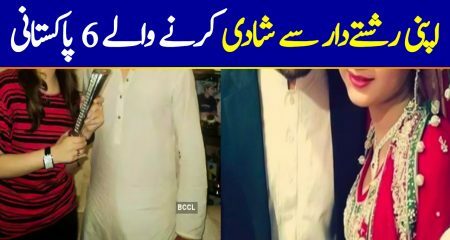 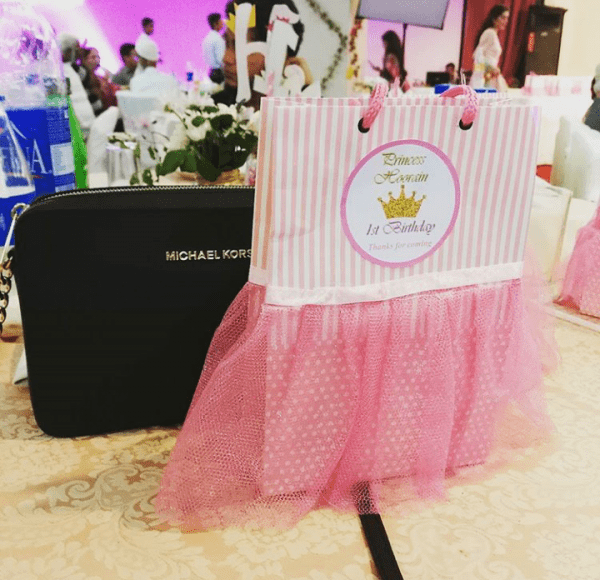 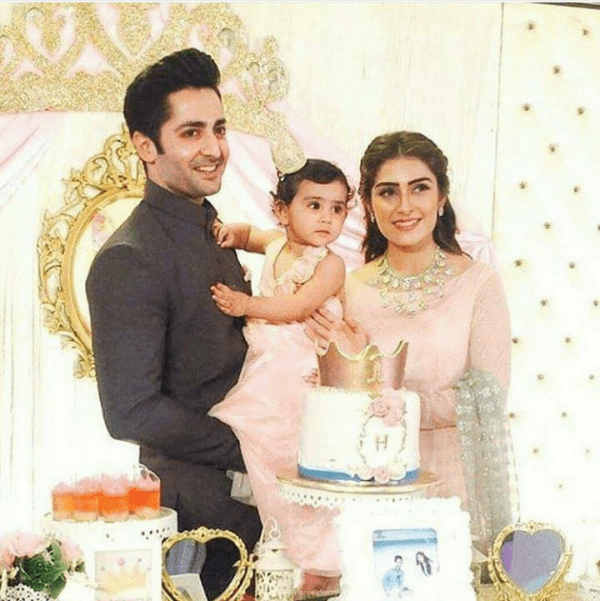 Last night, Aiza Khan and Danish Taimoor celebrated the first birthday of their lovely daughter, Hoorain. 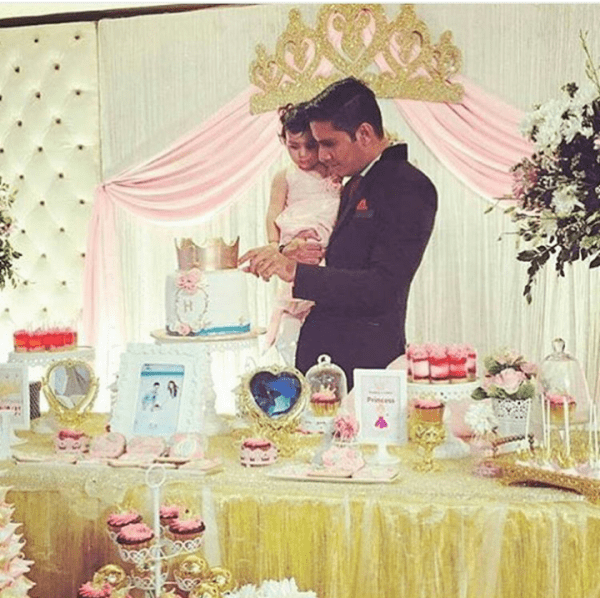 It was a Princess-themed birthday party. 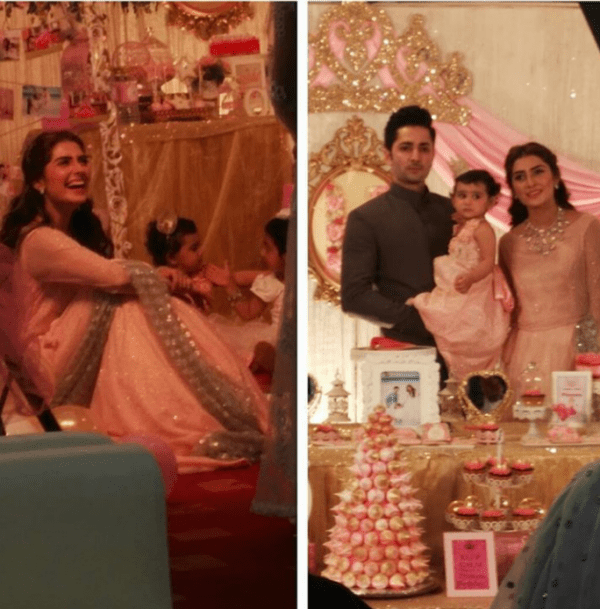 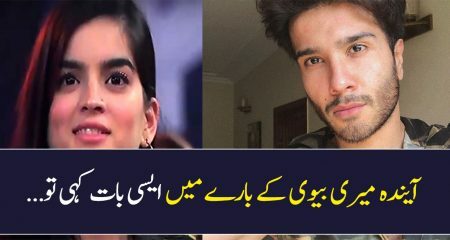 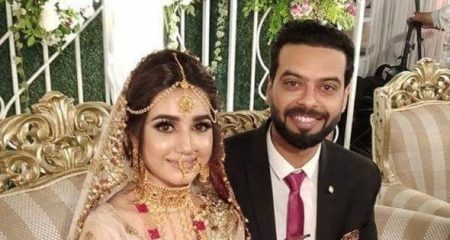 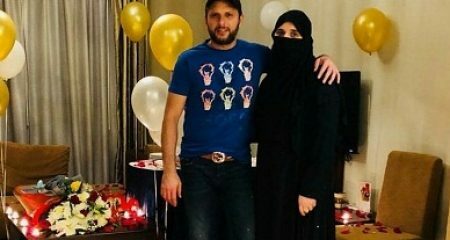 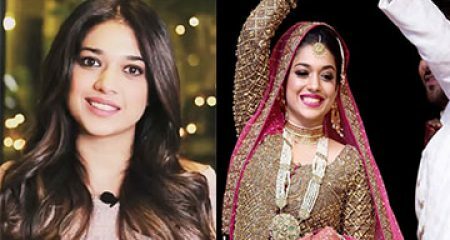 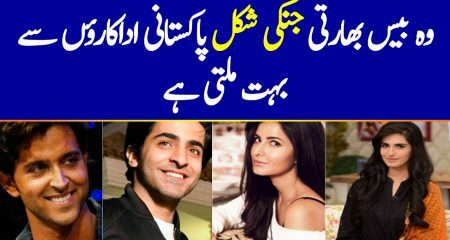 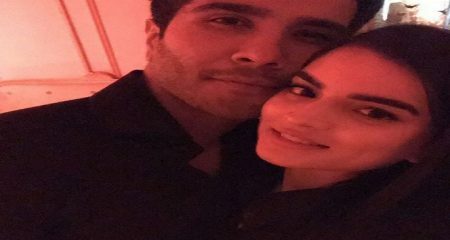 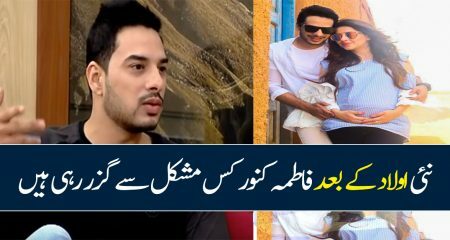 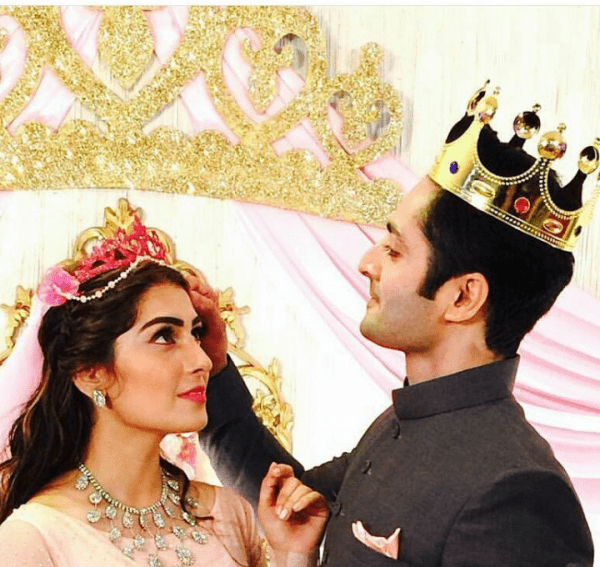 Some pictures are out – the star couple looks gorgeous as always and their little princess looks absolutely beautiful.